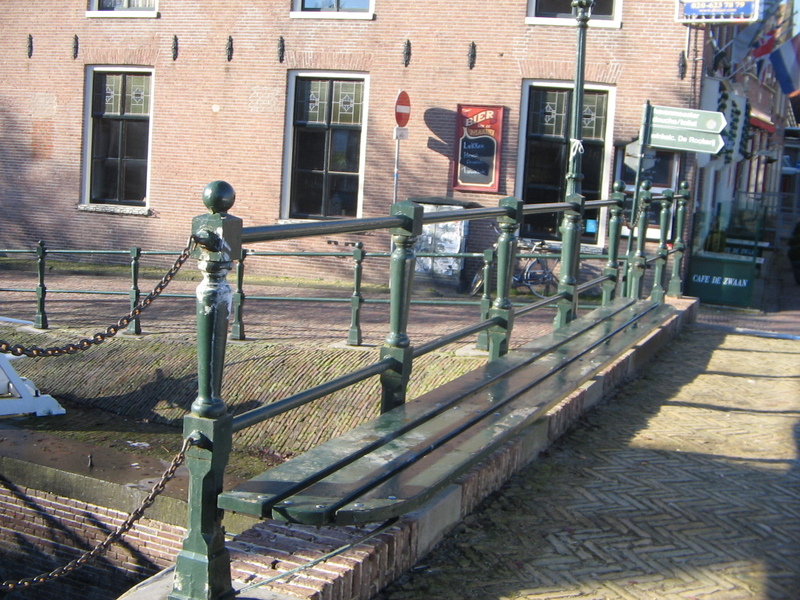 This bench on the harbour in Monnickendam has been used as a meeting place for the older men of the village for many years, On fine days in the summer, they gather to exchange news and pass the time of day. In the winter, as the cold weather set in the men missed that daily contact, but found a solution at the mouth of the harbour. 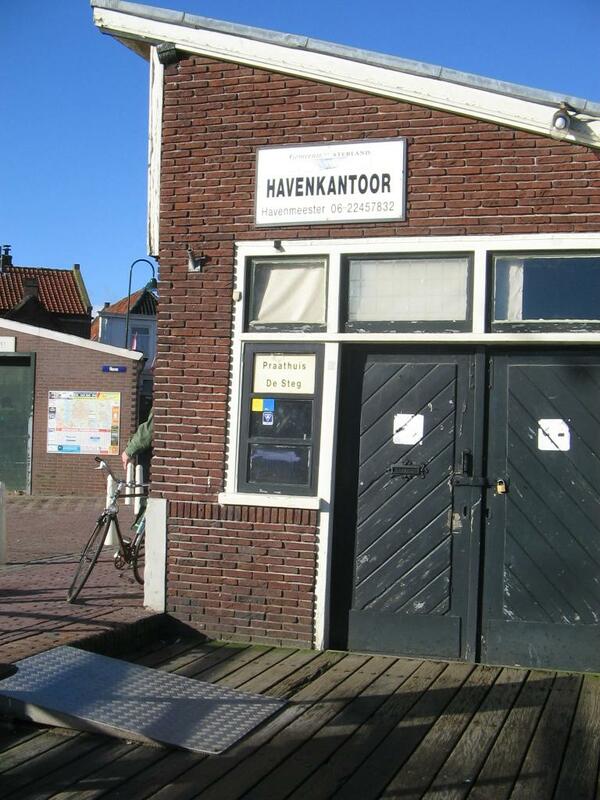 The harbour masters office stood empty in the winter months, so a few men got together, and organised Praat Huis de Steg where they could still meet, chat and keep warm! Is this how you organise your networking activities, contacting the same people, maintaining the same sources, staying in your comfort zone? Do you feel its time to change this? get in touch with me, and together we can boarden your horizens and help your business grow.